Got bad breath? It shouldn’t be ignored. Bad breath can be a sign of a dental or medical disease. Conditions such as unmanaged diabetes, acid reflux, or an untreated infection can present as bad breath in the early stages. A dental care professional can offer treatment options and help you identify the root cause of the condition. Don’t let bad breath slow you down—talk to an affordable dentist in Baltimore and get treatment. 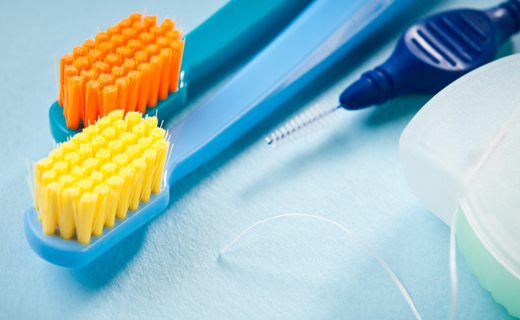 The eight tips below can help you minimize bad breath until you can get professional dental care. 6. Care for your gums. Just like your teeth, your gums need care, too. If bacteria gather in open pockets in the gums or between the gums and teeth, bad breath can result. Gum disease is a serious condition and should be promptly addressed. See your dentist in Baltimore if you suspect you are suffering from gum disease.